Event decor design, floral decor, plants rental, linen and chair rentals, Eco-friendly events, certified organic flowers from sustainable farms are just a few of our specialties. Nature's Gallery Florist is a multicultural and certified Minority Women Business Enterprise (MWBE) located in Center City Philadelphia. Our Rittenhouse Square location allow us prime access to all major hotels and venues, including the Pennsylvania Convention Center, The Kimmel Center, The University City AKA and The Rittenhouse Hotel, just to name a few. Elegance underlines all of our designs and event productions, social and corporate work as well as daily and special occasions. We provide Lobby decor, office weekly arrangements, Holiday decor for businesses as well as for private residences. Nature's Gallery Florist is well known for unique orchid plants and succulent gardens. Our social event work extends from birthday parties to Mitzvahs and weddings. A large inventory of Chuppahs, wedding canopies, arches and floral backdrops among candelabras and tall fluted raisers is available for rental to our clients. Beautiful specialty linens can make the entire room and table decor flow, ask our representative for options tailored to your specific venue and event style. 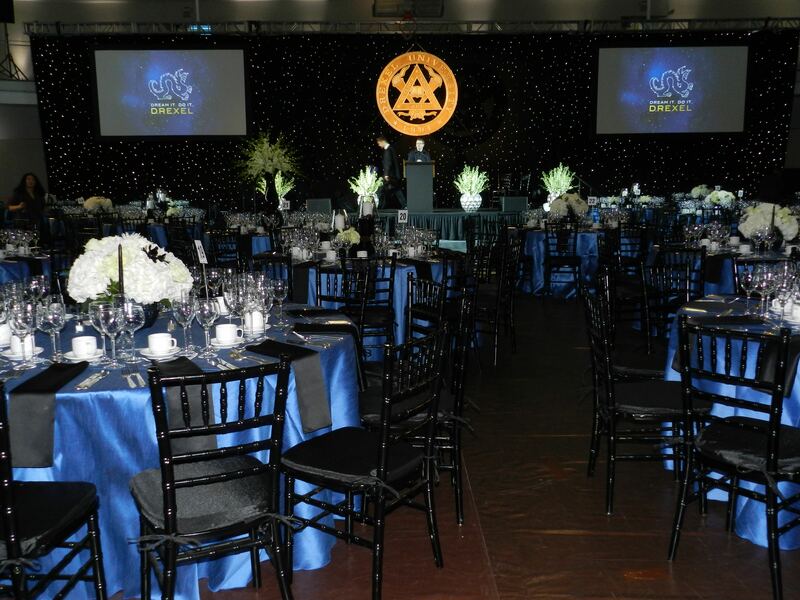 Special care is dedicated to support the scope of gala and nonprofit events. Our Team is dedicated to provide personal attention to every detail to transform your vision into seamless reality. This is our business and our pride: to reach and exceed your expectations making your dreams come true. Special events are handled seven days a week.